Whether your manufacturing operation is large, medium or small, or even on an industrial scale, Metos has a selection of combi kettles that provide manu flexibility and boost your productivity safely and with the utmost hygiene. The new generation of Combi Kettles provide big savings in labour and energy compared to their predecessors, as they produce everything from soups and stews to sauces, jams and chocolate desserts with consistent quality. 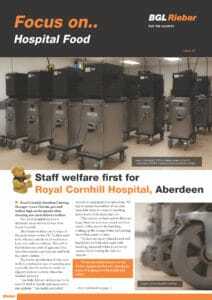 BGL Rieber are experts in understanding the process of cooking food in bulk. Metos Combi Kettles consistently help manufacturers produce soups, stews, pies, sauces, curries, ready meals, mashed potatoes and many other products. The combi kettles can cook, mix and cool almost any kind of product, providing a huge range of options for food producers. Thermal insulation cuts heat loss and increases safety. ‘BurnPrevent Control’ ensures food does not overcook, providing top-quality results, cutting wastage and making cleaning easier. 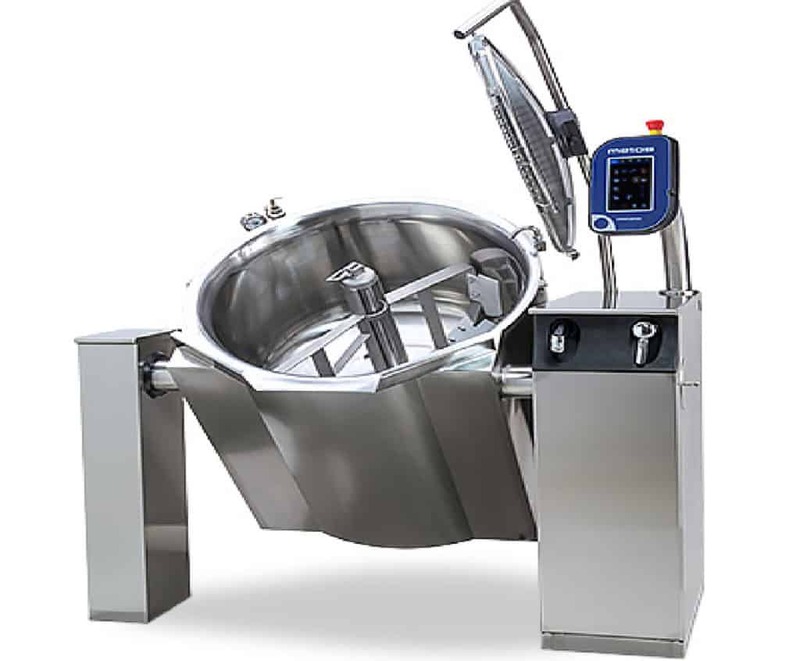 Automatic stirring, whipping, mixing and cooling options save labour and ensure more consistent results every time. 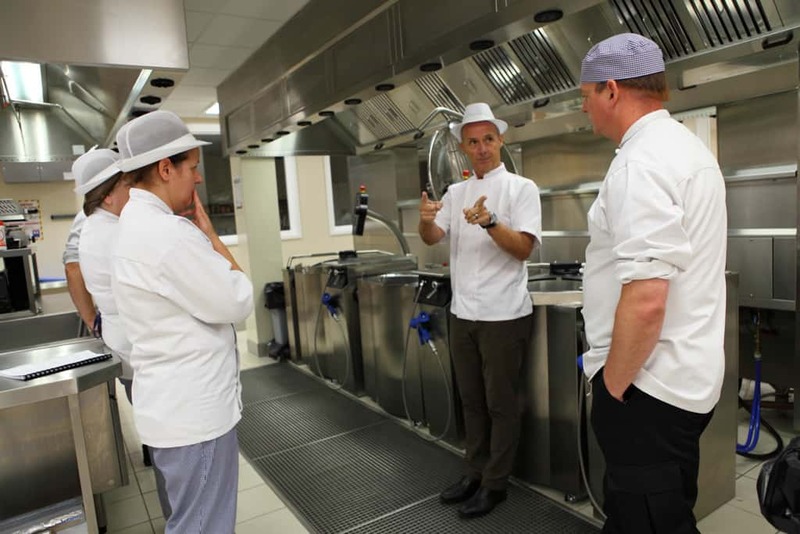 BGL Rieber also provides training support from experienced chefs and installation and maintenance using our own trained engineers. Download our latest newsletter by clicking on the image below. 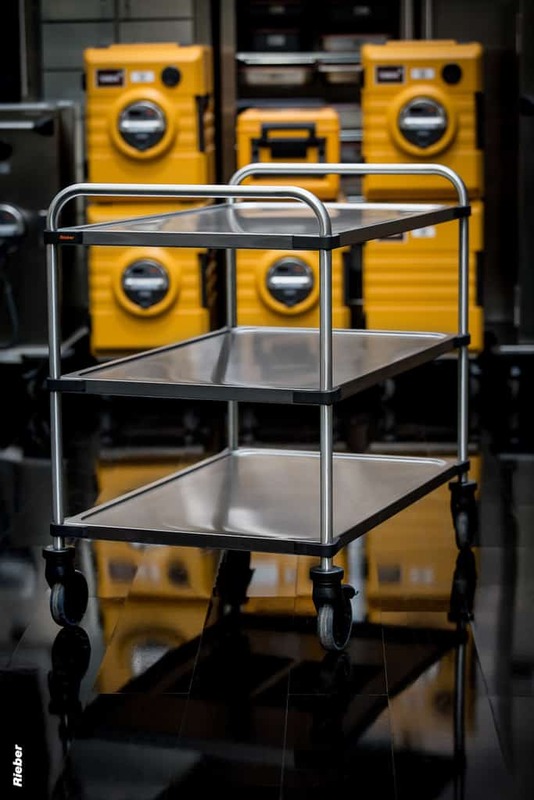 BGL Rieber’s General Purpose GP trolley with PUR wheels has been selected as one of the top catering product launches for 2018. 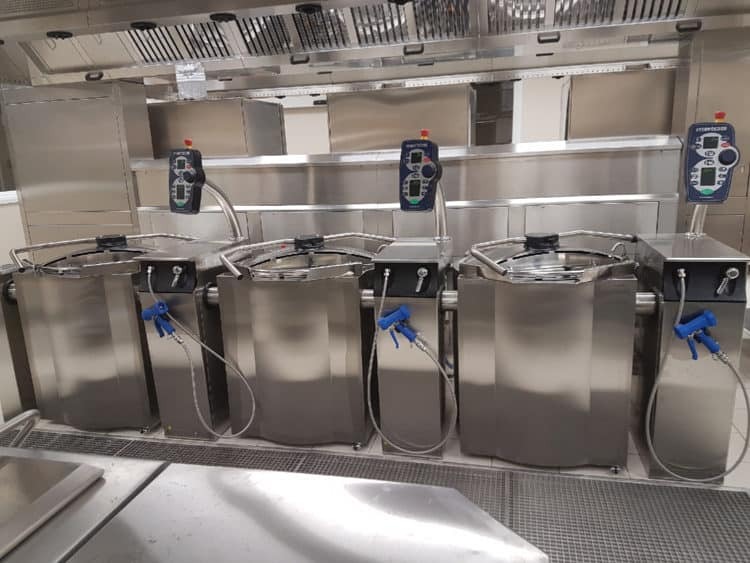 “In the heat of a busy kitchen environment, products that are functional and do exactly what they say on the tin are invaluable,” said Foodservice Equipment Journal. 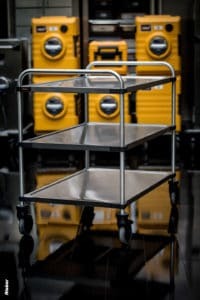 New Evo trolleys; lightest, most compact on the market.